Welcome to MSNBC, the news network for sociology professors who go on screaming rants about the CIA giving Castro cancer. 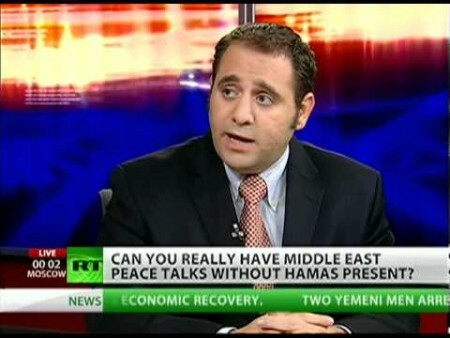 This week MSNBC decided to invite on Yousef Munayyer of the Jerusalem Fund. Munayyer got into some trouble on Hannity when he refused to answer whether Hamas is a terrorist group. But MSNBC has been good to him allowing him to claim that the accusation that Hamas uses human shields is racist.